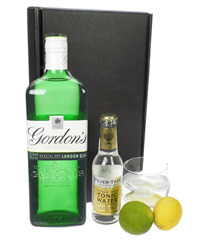 Send someone a Tanqueray Ten Gin and Tonic gift set. 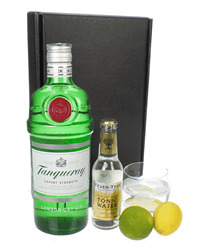 Number Ten from Tanqueray is a special gin with a fantastically smooth taste. 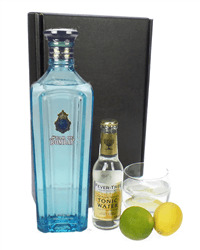 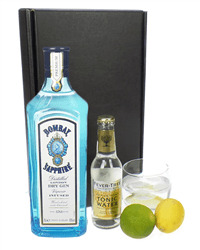 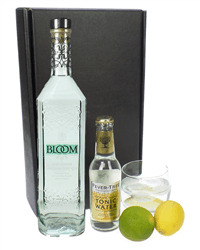 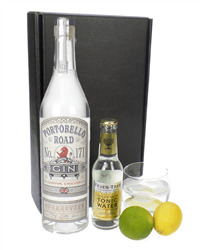 Presented in a smart black gift box with a bottle of the outstanding Fever Tree Indian Tonic water, a lemon and a lime. 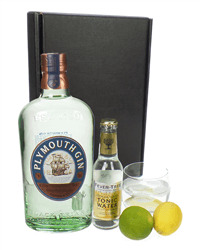 Perfect for any occasion, making an excellent gin gift.